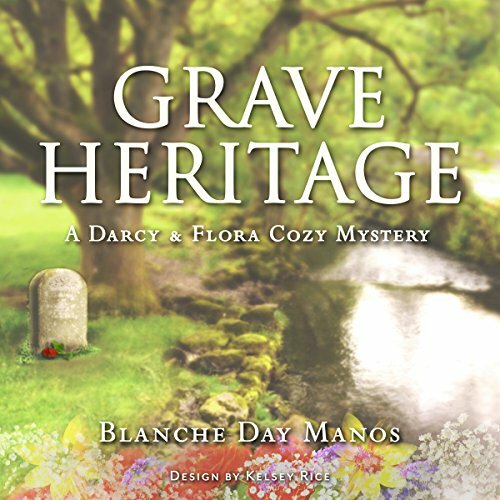 Showing results by author "Blanche Day Manos"
Summer storms can bring unwelcome surprises. During the rainiest July on record for the people of Ventris County in Oklahoma, in the midst of a violent thunderstorm, a stranger is murdered. When a friend becomes the second person to die under suspicious circumstances, local sleuth Darcy Campbell is drawn into the investigation. Evidence points toward someone she cares about, but has loyalty blinded her to the truth? 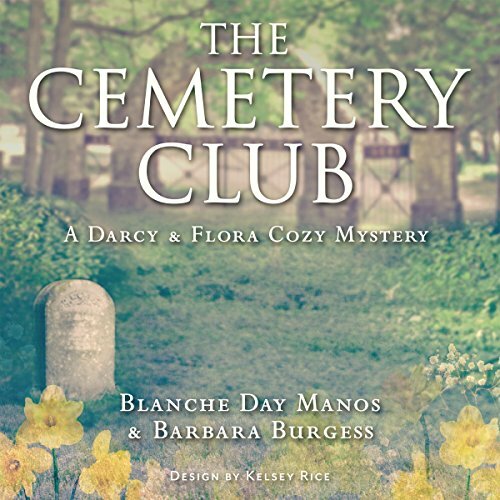 Danger is closer to Darcy and her mother, Flora, than either of them suspect. Before the long nightmare ended, Darcy would often wish her mother had not opened that letter from an unknown woman. 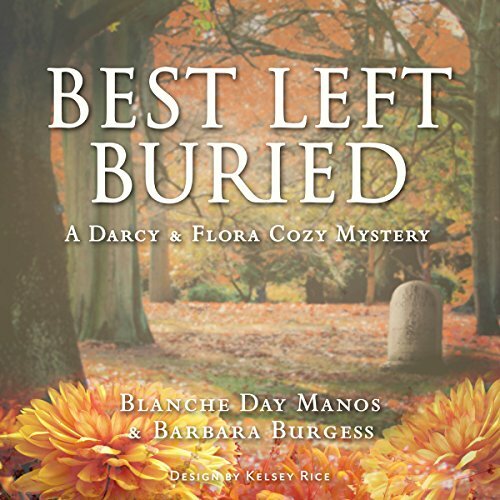 But, she did open it and shared it with her daughter, plunging both Darcy Campbell and Flora Tucker into a tale of an unsolved mystery, a web of secrets, and the discovery of an unsuspected traitor. Darcy Campbell might have expected life in a small Oklahoma town nestled in the beautiful Ozark foothills to be as idyllic as the scenery. That, however, is not what she finds when she returns to her hometown of Levi after the death of her husband. Goshen Cemetery lay quiet and peaceful under a benevolent spring sky. Darcy Campbell and her mother, Flora Tucker, had no inkling that in a few moments, the scene would change and they would face a horror on the ground and a threat from above beyond their imaginations. 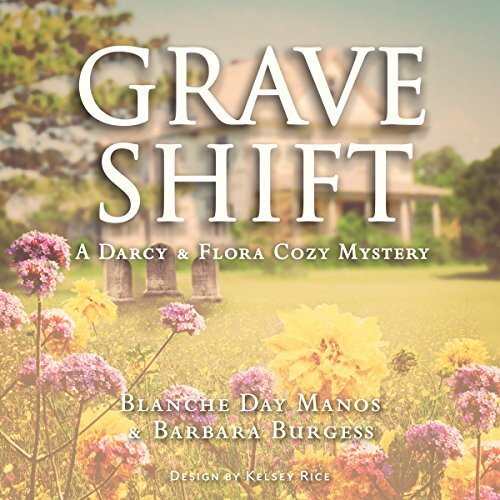 Becoming entangled in a centuries-old legend, being targeted by a group of ruthless men, and discovering a long-lost love were not in Darcy's plans when she returned to her birth place, Levi, Oklahoma.